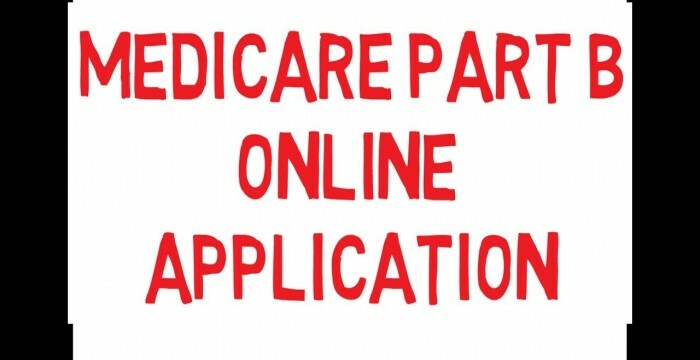 In this video we show you how to apply for Medicare Part B online at Medicare.gov. We help hundreds of people every year that are turning 65 or new to Medicare. Many of them ask us "how do I sign up for Medicare Part B?". This is the easiest way to do that. If you have any questions about turning 65, Medicare, Medicare Advantage plans, Medicare Part D plans, or Medicare Supplement Plans feel free to call Medicare Saving Solutions for free help at 1-800-663-5707. This entry was posted in medicare supplement and tagged medicare, medicare advantage, medicare part b, Medicare Supplement, turning 65. Bookmark the permalink. ← German Healthcare: Better Than Medicare for All?